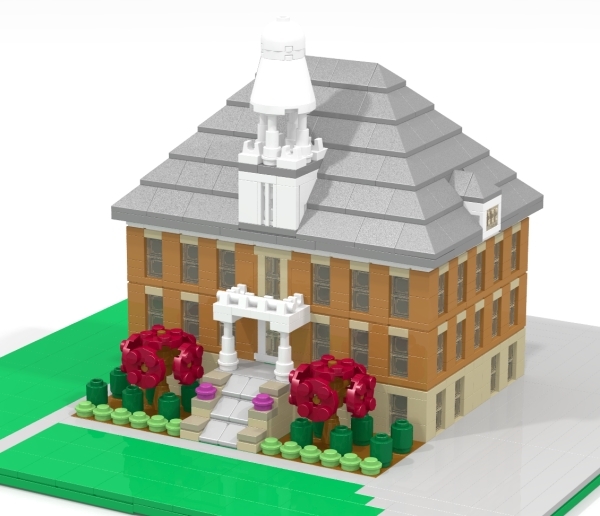 I design models and educational experiences using LEGO elements. Some of my work was paid for by Google Workbench and some has been featured on LEGO social media platforms. I'm always happy to explore custom designs for scale architectural models or anything else that you may need. Please get in touch if you have a project that I can help with. I've created numerous custom designs and alternate models for existing LEGO sets. I have most of my work here and also on Rebrickable. I love to use technology to enhance the LEGO experience. 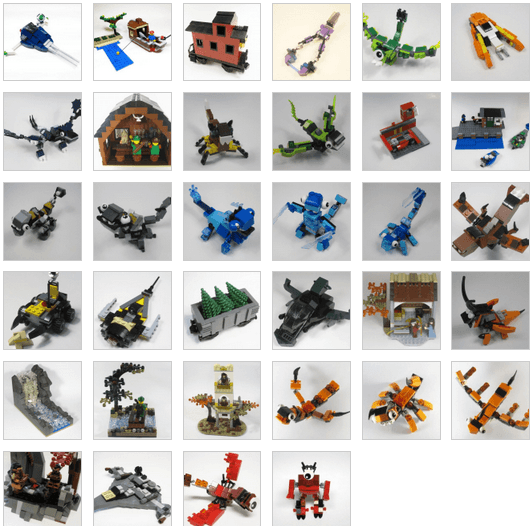 Here's one project where I implemented a context-free grammar to represent connections between LEGO elements to facilitate procedural model generation. I am the LEGO Ambassador, one of three moderators, and a top contributor for Bricks Stack Exchange, the largest community-driven LEGO question and answer site. We have over 7500 registered users and help over 1 million people find answers to LEGO-related questions every year. I was invited by The LEGO Group to be part of the first round of 30 fan designers to build alternate models for Remake. I maintain a site for finding good deals on bulk used Lego elements. The goal of this project is to help get LEGO bricks into the creative hands of more children by surfacing great deals on used elements. This site helps over 500 people purchase 2 tons of Lego elements each year. Don't hesitate to get in touch for help with any LEGO related projects.